Hands down one of my favorite ways to find out what the most contemporary web design solutions are. 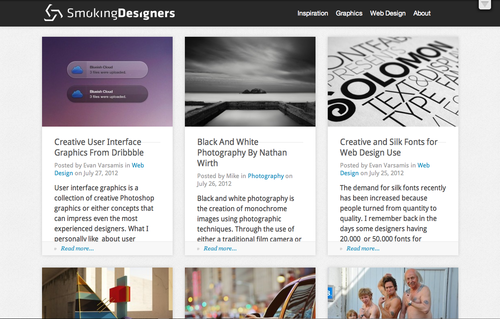 You get exposed to a variety of design answers, critiques, pros & cons. I highly recommend it. 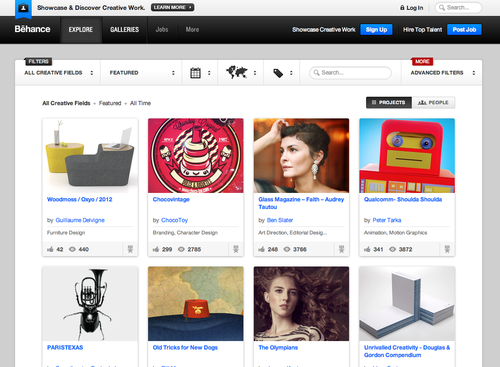 An extraordinary collective of images, articles, and features focusing on art and design. A great way to go as in-depth or light as you want in finding inspiration. 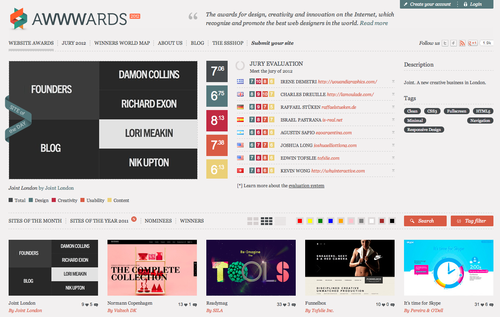 Like Awwwards, another great resource for finding contemporary solutions and modern web designs. 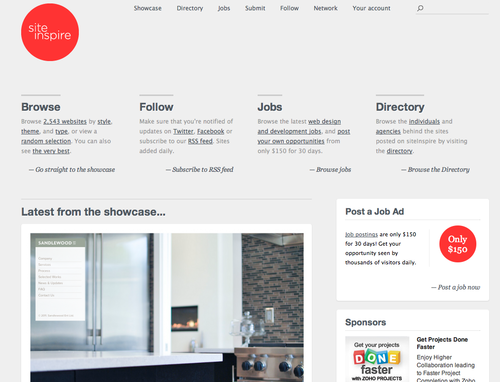 Also a great place to find jobs, network, and browse. 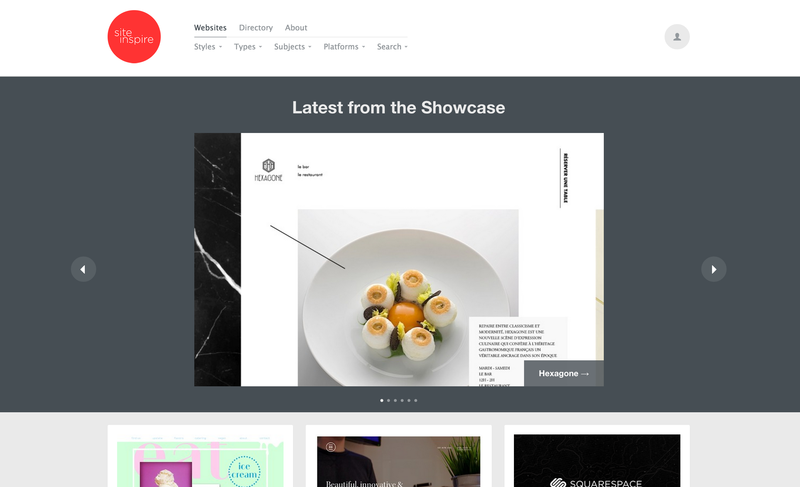 Not only a great way to showcase your own portfolio (I love their linkedin plugin) but a great way to find other designers and inspiration. 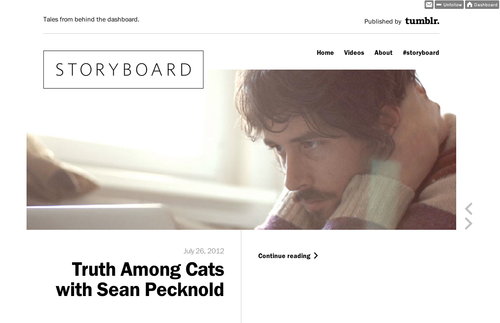 Storyboard is a regular collection of features highlighting talented creators and their work, as found within and around the massively diverse Tumblr community. Produced by the Department of Editorial, these stories are told with words, pictures, video, music, charts, animation, or any other voice these creators choose to speak with.